Day 21 of "30 Days of Me"
A photo of something that makes you happy. Had it been "someONE" instead of "someTHING", I would have posted a picture of my nephew Yuvraj. (But then, that would have probably been totally obvious to my regular readers!) However, as this post asks me to write about the *THING* that makes me happy, Yuvraj is out this time. My first choice was going to be a picture of a whole variety of delicacies... yupp... FOOD! But further pondering made me realize that I was forgetting something even more basic... that ALWAYS makes me happy. 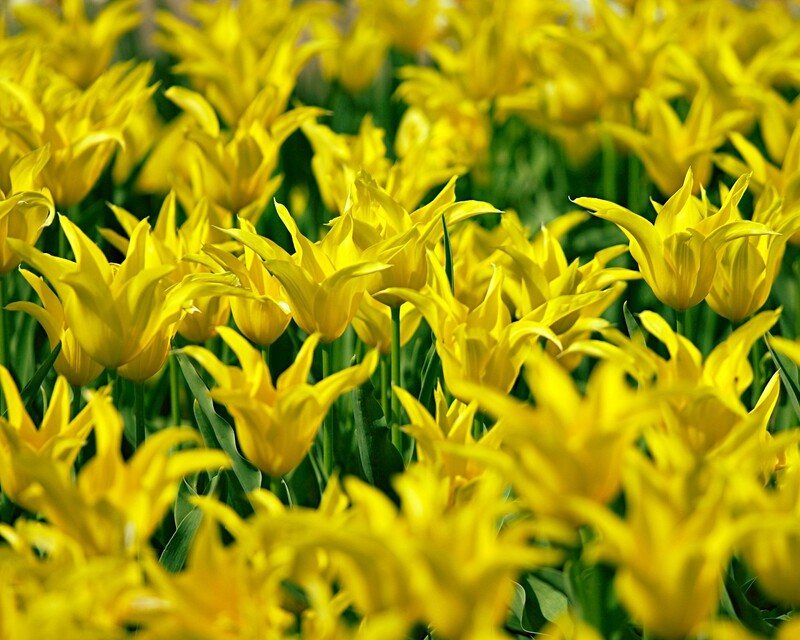 Flowers, of any type, in yellow color, are like my personal sunshine. The way sunflowers look up at the sun every morning and smile, the same way, every time I look at yellow flowers, I smile. I suppose I share the same kind of chemistry with yellow flowers as sunflowers share with the sun. Long time ago, I wrote a post here about 4 Yellow Flowers that a couple of "street urchins" "gifted" me once. And then, not so long ago, I also wrote about a bunch of artificial yellow flowers in my home, and my attempted "Creativity" (more like an act of lunacy, you might say!) with them. When I used to work for Dell, all my team-mates there knew this. I still remember that one special birthday I celebrated with them, when I got soooooo many yellow flowers from everyone! [grins] See! Even thinking about them makes me happy! This is my 21st post for NaBloPoMo September 2011.